Dynamax Medicine Ball continuing education courses will introduce you to high-velocity medicine ball training for individuals, groups, and athletes. Discover how the Dynamax Medicine Ball is used to train the ten general physical skills and learn revolutionary programming that focuses on movement integration and the summation of force. 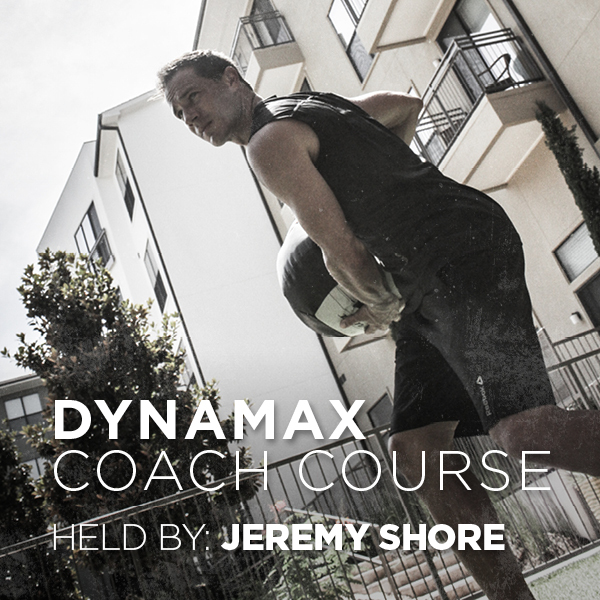 Learn the fundamentals of Dynamax Medicine Ball training and bring the techniques and programs used by professional coaches and athletes to your clients. We developed our CEU approved courses (NASM/ACE/NSCA) through 25 years of practical application by NCAA and professional sports franchises.